Indian Premier League (IPL) was introduced in 2008 as a unique initiative by the BCCI as a competition amongst various franchises from the top cities of the country. 8 teams namely Mumbai Indians, Kolkata Knight Riders, Royal Challengers Bangalore, Chennai Super Kings, Kings XI Punjab, Delhi Daredevils, Rajasthan Royals and Deccan Chargers took part in the inaugural season of the league. Jaipur-based Rajasthan Royals won the first ever IPL. The ever-growing popularity of the league led to the board introducing two more teams in Pune Warriors India and Kochi Tuskers Kerala in 2011. However, both the franchises were disbanded soon as IPL again became an eight-team tournament. Rising Pune Supergiant and Gujarat Lions played in the league for 2 seasons (2016,2017) as a replacement for the banned Chennai Super Kings and Rajasthan Royals. Madhya Pradesh is known to have numerous IPL fans which can be seen whenever the state hosts a cricket match. 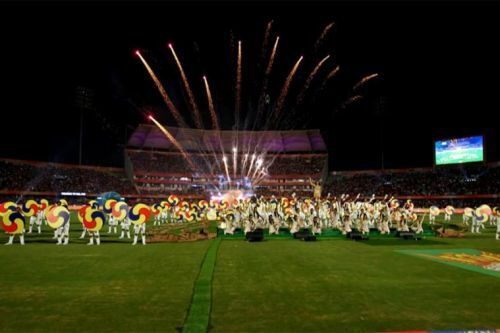 The Holkar Stadium in Indore has a capacity of 30,000 seats and always witnesses a full-house whenever used as a home ground by the Kings XI Punjab. Famous for producing high-scoring matches, a team from Indore is the perfect reward the BCCI can give to MP cricket fans. Another interesting fact about the historic stadium is that the Men in Blue have a 100% win percentage playing at Holkar Stadium. 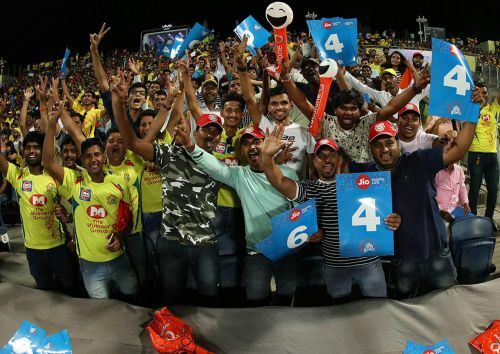 A huge number of cricket fans pay a visit to the IPL fan parks in Bhopal and Ujjain which displays the craze the people of Madhya Pradesh have for the game. Indore is a strong contender to have its own IPL team whenever the IPL Governing Council increases the number of franchises. IPL 2019: Who will emerge victorious in the game between Chennai and Punjab? IPL 2019: Match 18, CSK vs KXIP, Match Prediction: Who will win today's game?